In recent years, the spotlight has shifted toward a generation of middle aged caregivers who are responsible for supporting both their children and their parents. Due to cultural changes and advances in healthcare, including delayed parenting and increased life spans, the Sandwich Generation faces the challenge of dealing with childcare and eldercare at the same time, often while still maintaining a full-time job. 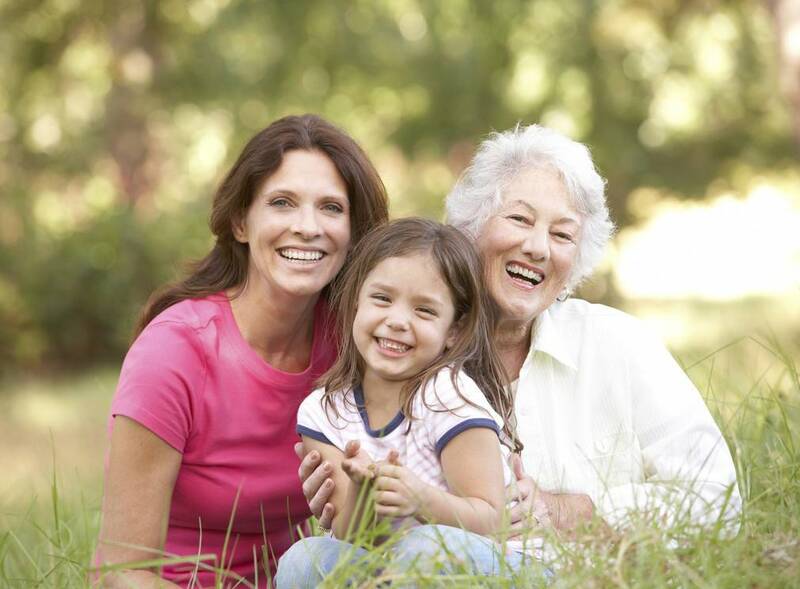 About 47% of adults between the ages of 40 and 50 with children also have one or more parent above the age of 65. Of this group 15% fully support both their children and parents financially, and 34% do so while working a full time position. Below, we dig into what it means to be part of the Sandwich Generation and detail a few challenges of dual-caregiving. A comprehensive assessment of your financial resources, including your assets, liabilities, and cash flow is necessary for managing your finances efficiently. Many people find it difficult to harmonize the responsibilities of saving for their children’s college educations and their own retirement at the same time. When you add caring for an aging parent to the equation, it becomes that much more difficult to keep track of finances. It might be a good idea to meet with a financial advisor to discuss the specifics of your situation and get help planning for future expenses. Some of these sandwiched people have to support three generations at once: their parents, their immediate family and children. However, try not to put yourself last when taking on dual responsibilities. Spending time, money, and attention on yourself is an important part of your family’s overall well-being. After you have a good idea of what you are dealing with, keep the lines of communication with your parents open and honest in regard to your finances. Take time to sit down with everyone involved and explain the importance of planning for your own financial future while simultaneously taking their needs into account. Let them know what the costs are and what is available, and if it makes it easier to manage, use separate accounts for funding and keeping tabs on your parent’s care. Establishing clear financial limits and boundaries can help ease some of the stress you may be experiencing concerning your dual financial obligations. Have conversations with your parents as early as possible about their needs and desires in regard to their care. This way, you’ll know you did everything you could to take their wishes into account if it comes time for you to make decisions for them. If you haven’t already, make sure an advance directive is in place as well as a power of attorney for health care matters. If you value your current job, discuss your concerns with your employer and let him or her know the extent of the demands you face. Ask whether your position can provide more flexibility to meet your needs, so you can strive to be productive while still being there for your children and parents. When you have a never-ending list of places to be and things to do, it can be difficult to find time to truly recognize and appreciate everything you have accomplished. Acknowledge what you accomplish on a day to day basis by tracking your tasks, regardless of whether or not they feel like authentic achievements. Depression and anxiety are risk factors for the Sandwich Generation, especially women. Simply taking the time to note and appreciate the seemingly normal things you do each day for your family and for yourself can help increase your positive outlook and remind you of how much you are truly striving to provide support for those you love. Learning to ask for and accept help when it’s needed is crucial when you are a caregiver for one person, so it’s an imperative component of taking care of yourself when acting as a caregiver for multiple generations. This can be difficult to implement, but learning to discern your personal needs, and recognizing you don’t have to do it all alone is a key part of dealing with the demands of dual caregiving. Try making a list of people you trust who would be willing assist you. Remember: asking for help does not mean asking for a caregiver. Something as simple as asking a friend to run to the store for you or driving the kids to soccer practice is a small request but removing any task from your overloaded schedule gives you a few extra minutes of rest and relaxation in your hectic schedule. Respite care may be a good option for your current situation, and it allows your loved one to become familiar with alternative caregivers for the future. If you have an illness or need to tend to another emergency, you already have someone you can call to step in. Though the Sandwich Generation is in a tough spot, the love you have for your children and parents, as well as the love you have for yourself can provide the fuel needed to successfully overcome the obstacles presented by your circumstances.